Samsung will launch three separate versions of its upcoming Galaxy S10 handset, according to certification documents issued by the Chinese CMIIT government body. The official documents reveal a number of new details about the hotly-anticipated smartphone, including support for 5G network speeds and a triple-camera set-up. The CMIIT inspected three separate smartphones built by Samsung, according to government agency documents published online today. 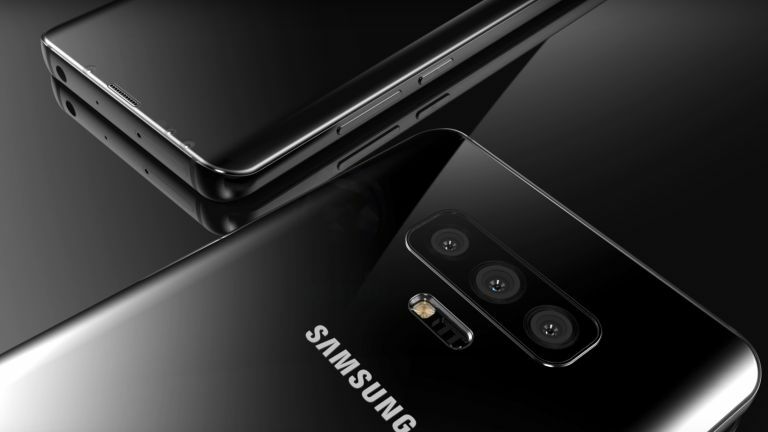 The model numbers are listed as SM-G9700, SM-G9730 and SM-G9750, which seem to the logical follow-up to the model numbers of the Galaxy S9 models, which were SM-G9600 and SM-G9650. The fact that Samsung is mailing out Galaxy S10 hardware for approval from government certification bodies in key markets is a good sign the new flagship is on track for its typical announcement at Mobile World Congress in February. Unfortunately, the CMIIT documents reveal little else about the new handsets. However, Samsung mobile chief DJ Koh has already confirmed the S10 will feature "very significant" design changes and “amazing” new colours, fuelling speculation we're looking at something special for Samsung's 10th anniversary Galaxy flagship. Whispers online suggest the S10 screen will exceed 600 pixels-per-inch, which would represent a step-up from display screen in the S9, which has a resolution of 570 ppi. Samsung uses its own Exynos chip for its Galaxy S phones in certain markets, as it did for the Galaxy S9 in Europe with its Exynos 9810. That won't b changing in 2019. Whether in regards to the Snapdragon 855 or the next Exynos chipset, you can expect even more nods towards AI processing next time around. All the indications are that a Neural Processing Unit (NPU) will be included, similar to that found on the Huawei Mate 10 Pro, ready to handle all of the complex AI and 3D processing.